Getting closer to the games - welcome to Fairfax, Virginia. Over and under 30 Northern Virginia-ers are getting ready- neither sleet, snow etc etc - see you in June! You guys create your uniform yet? 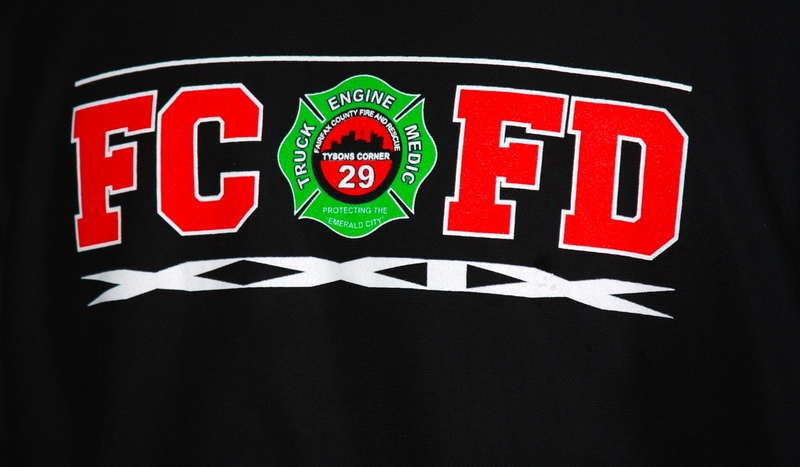 Good afternoon, my name is John and my son, Andy, is a Fairfax County Fire Fighter. I am a retired FCPS School Counselor and I like to take photos. Recently, I had the opportunity to take photos at the Guns and Hoses Chili Cook Off - it must both a lot of fun and very delicious! I have volunteered to help volunteer at the outdoor soccer games. My son will be participating in this event at the WPFG 2015. I have an old but faithful Canon EOS Rebel. Here is a photo in honor of Veteran's Day 2015. 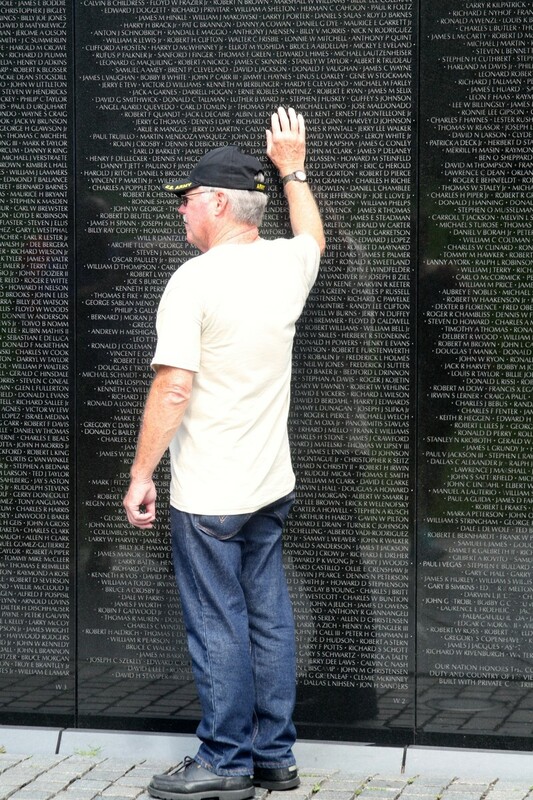 It was taken at the Vietnam Wall Memorial in Washington DC last year. Sorry, the next to last line should read "Veteran's Day 2014." They are ready for WPFG 2015 in Fairfax, Virginia, are you? NOVA PS SC member getting ready for WPFG 2015. NOVA PS SC is comprised of fire and police men from the greater Northern Virginia area. NOVA playing in black uniform. "Life's tough. It's even tougher if you're stupid."